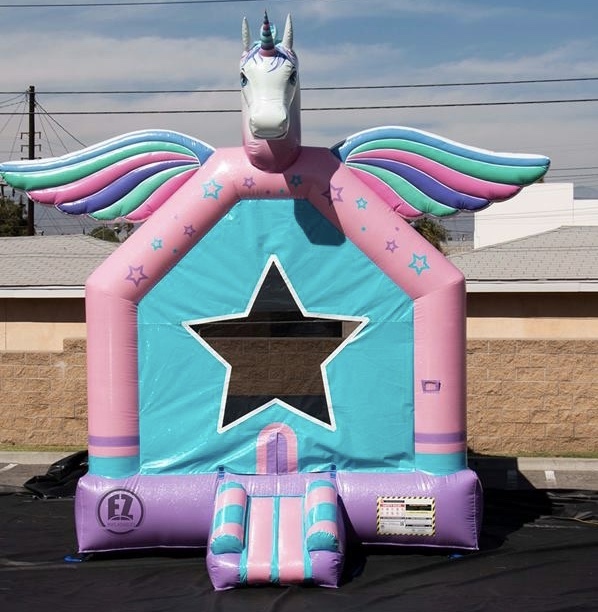 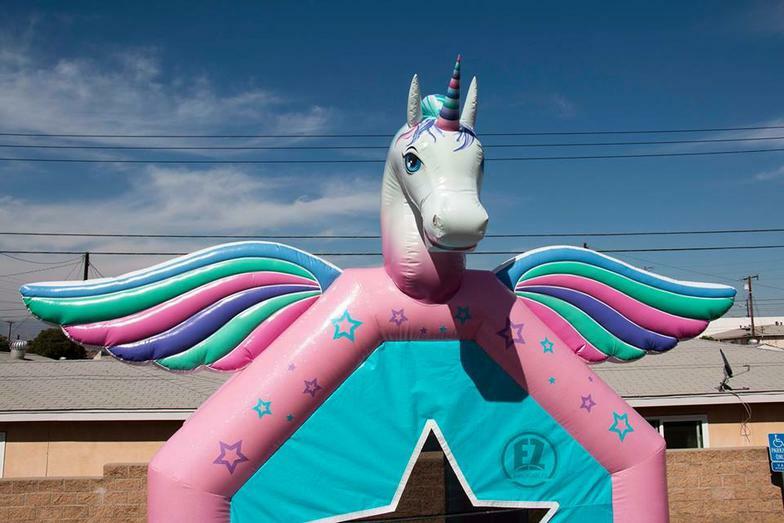 The Unicorn bounce house rental is a perfect way to celebrate any magical party! 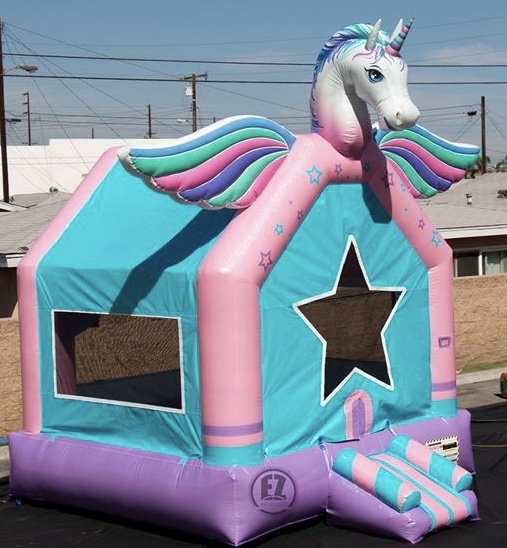 This bounce house provides a spacious jumping area along with an inflated ramp leading into the bouncer. 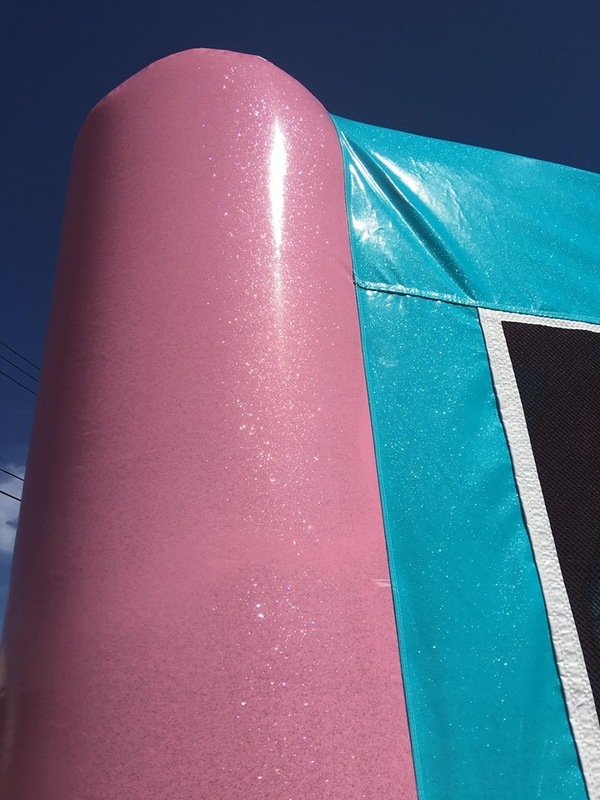 What's even more magical.... the fabric of this bounce house has a sparkling finish to it.